Viability: what planners need to know. 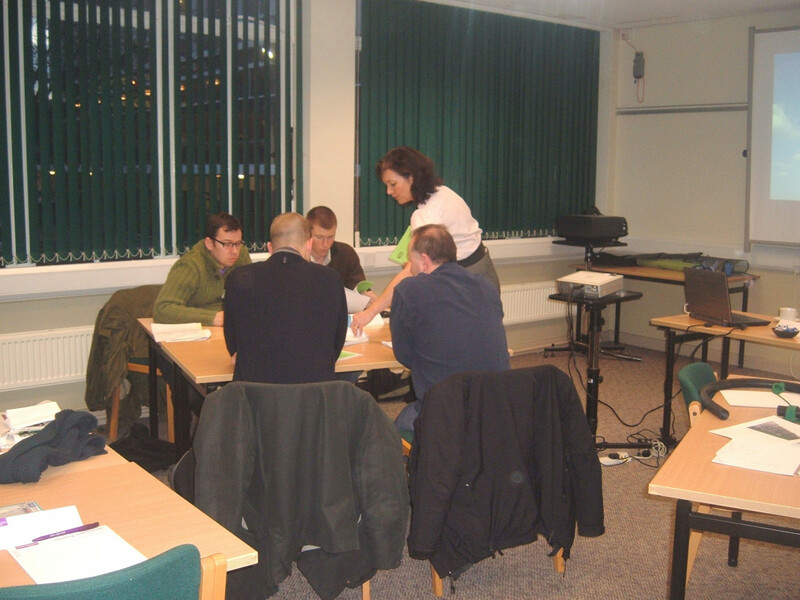 The workshops were delivered by Presenters Steve Hill and Jayne Lomas respectively, both of Hyas Associates. Hyas, which recently began collaborating with TRA, is a national multi-disciplinary practice consisting of senior professionals with extensive experience of planning for and delivering all aspects of large scale, residential-led sites. The company acts directly for numerous local authorities across the country providing advice, guidance and support on planning and delivery issues and therefore has a range of up-to-date and relevant experience and knowledge to draw on. The workshop on delivering large sites explores the delivery process for large-scale, residential-led sites and new settlements. It takes participants through the whole process of delivery, from the importance of formulating a robust planning policy at the outset through to delivery mechanisms to ensure implementation. It is useful for anyone involved in the planning delivery process for strategic, large-scale schemes including those working in policy, development management and elsewhere. The workshop on viability is aimed at those working in policy and development management who want to understand the basics of development viability. Assuming no prior knowledge of the subject, it covers everything from national advice and guidance to applying viability in practice. It considers viability for Local Plan policy development and testing, and in the context of DM decision making. With a practical focus it helps to de-mystify the viability 'black box', enabling participants to understand and evaluate the various components that make up viability and the different models and ways of assessing it. “Personally it consolidated a lot of my knowledge and the references to NPPF and the changes therein were particularly useful. I’m hoping my colleagues in DM will take some comfort from these new paragraphs and dare I say “commitment” from Central Government to supporting the creation of sustainable new communities. The trainers themselves are both very much at the top of their game, they understand all of the issues facing the public sector and are very keen to assist and help with their responses to locationally specific questions. I would definitely recommend these two training events to other local authorities. I particularly think that, in the light of the changes to the NPPF, the Viability training session is extremely relevant to all Local Planning Authorities faced with challenges to S106 planning contributions / obligations”. If you would like more information on either of the above workshops, then please do not hesitate to contact Angela Holmes for a no obligation quotation.